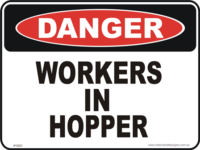 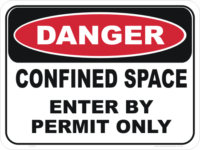 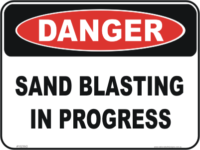 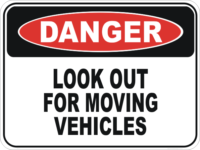 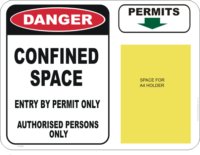 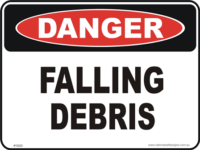 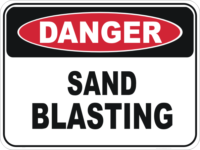 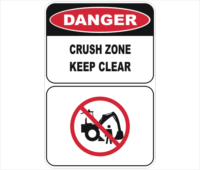 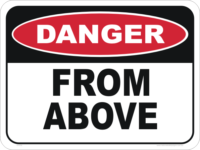 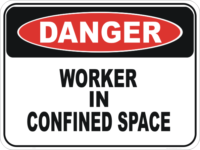 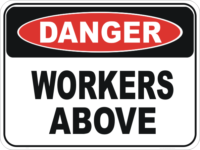 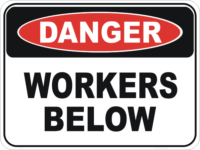 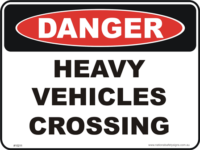 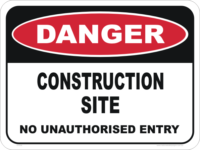 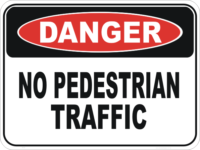 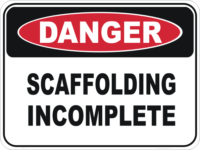 Danger Construction & Site Signs or Building Site Signs all available Brisbane and Gold Coast. 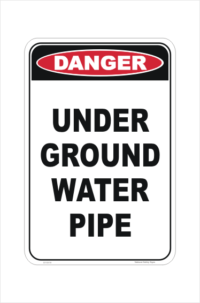 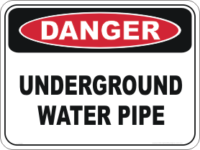 Similarly, we have many other Site signs within our Online store. 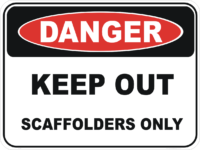 Also, have a browse through this category Furthermore, we stock the Mandatory signs / PPE signs HERE. 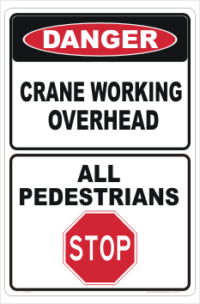 A lot of people like to combine their different messages on one sign and you can view those HERE where you can also see the Builders signs. 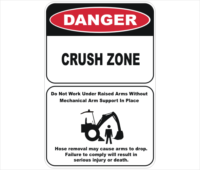 Lets see how creative you can be. 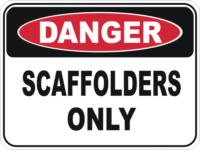 Just go here and design your own sign. 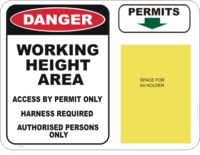 Likewise, if you want your Company Logo on the sign, you will have to contact us. 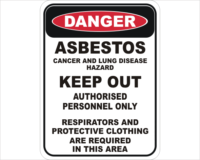 Please call 07 5665 8996 to arrange this. 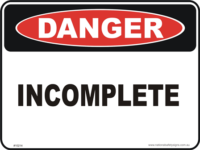 If you are not sure how it will all look in the end, just note that you would like to see a proof in the ‘additional instructions’ text box either on the product page or at the Checkout. 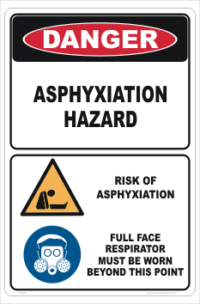 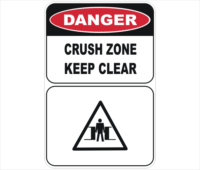 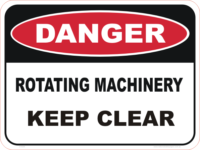 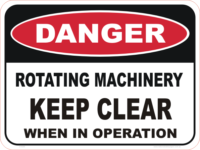 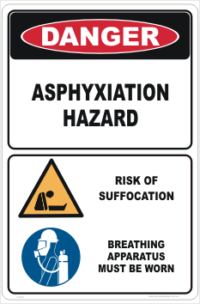 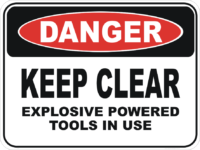 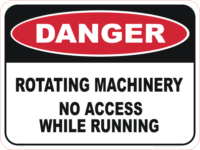 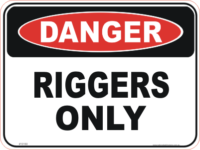 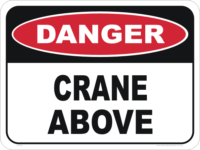 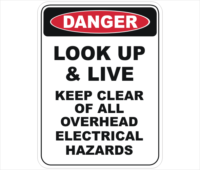 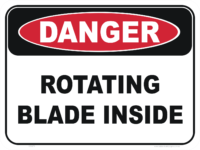 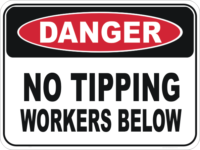 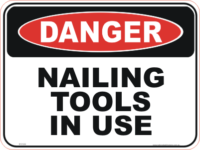 National Safety Signs………Making your job easy.